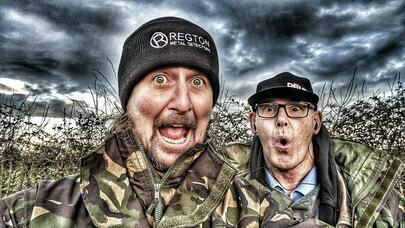 The Ferret and Manic Dev have known each other for many years and share the same passion... Metal Detecting. Over the years we have walked hundreds and hundreds of miles and travelled all over the country in search of hidden history. We also help find lost rings, keys and farm machinery etc.